Happy Autumnal Equinox ! - Roberts Architects LTD Roberts Construction Group, Inc. 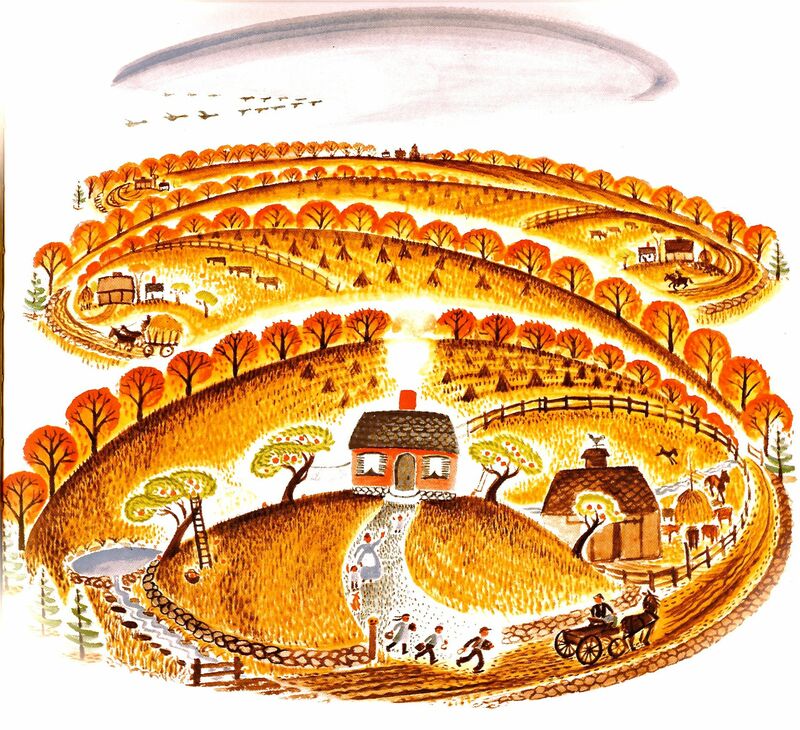 This wonderful and timeless illustration by Virginia Lee Burton from her classic children's book "THE LITTLE HOUSE" says "Fall is here" to me.